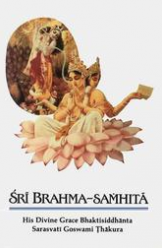 …This instruction to Arjuna is very important for all men engaged in material activities. 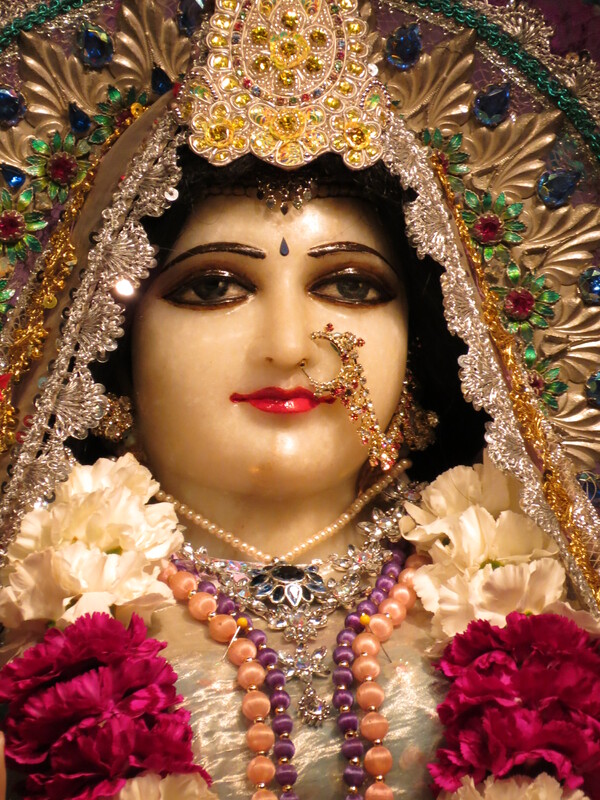 The Lord does not say that one should give up his prescribed duties or engagements. 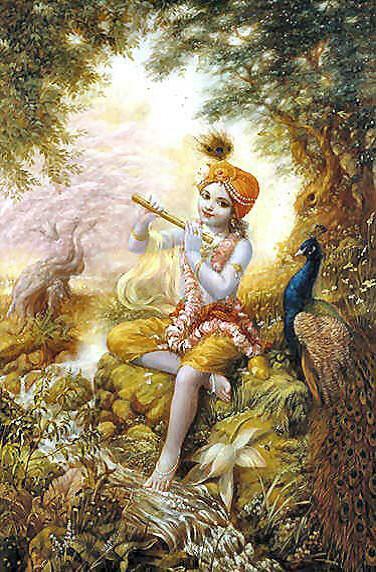 One can continue them and at the same time think of Kṛṣṇa by chanting Hare Kṛṣṇa. 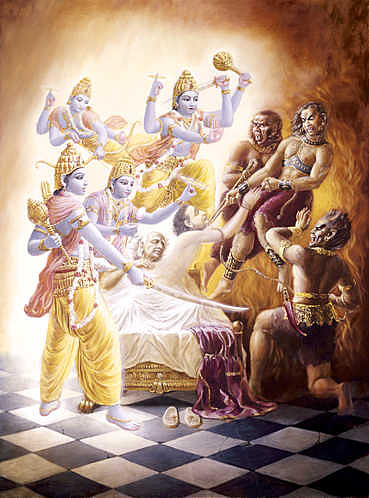 This will free one from material contamination and engage the mind and intelligence in Kṛṣṇa. By chanting Kṛṣṇa’s names, one will be transferred to the supreme planet, Kṛṣṇaloka, without a doubt.